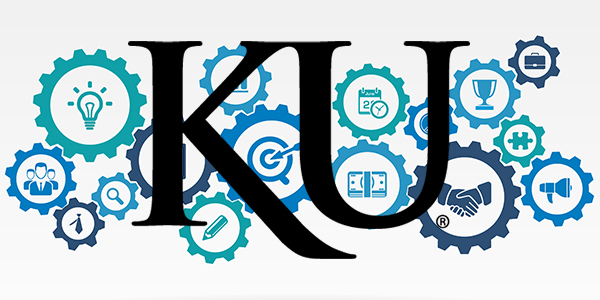 Research Administration 101 is a certificate program offered by the Office of Research to members of the KU community engaged in the administration of externally sponsored projects. The program is offered in a class format consisting of one 2-hour overview session followed by eight issue-based 1-hour sessions offered throughout the year. Sessions are led by a variety of in-house experts as well as invited guests from the broader KU community. The course is intended to provide participants with an overview of what sponsored projects are, how they are administered at KU, and who bears responsibility for seeing that they are administered responsibly. Many of the topics addressed are relevant to all sponsored projects, including research, educational service agreements, training grants and public service projects. Some topics will be relevant to any research activity, regardless of whether it is externally funded. Past participants are invited to drop in on sessions for a refresher. If you have questions about the materials and course schedule, please contact resadmin-events@ku.edu.